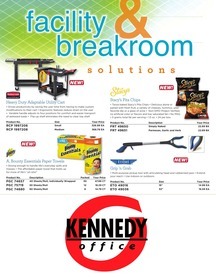 Check out the latest featured products and bargain buys available at Kennedy Office Supply today. 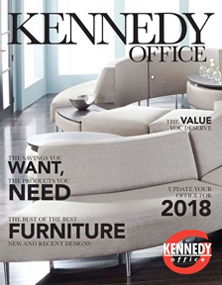 Since opening our doors in 1960 we’ve aimed to deliver the best brand name products at affordable prices. 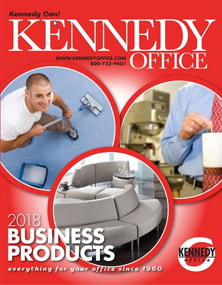 Our experienced and knowledgeable team is standing by to provide quality solutions for all of your office supply challenges. 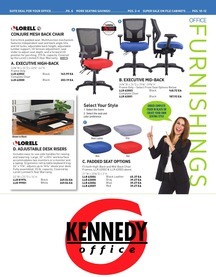 Kennedy can! Supporting local merchants is a great way to supplement neighborhood parks, libraries and public services. Improve your community by shopping locally!